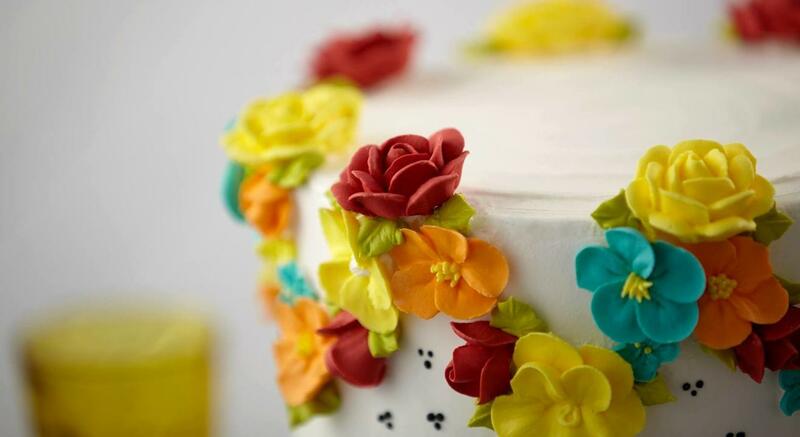 The Confectionery and Cake Decorating Diploma is one of the most in-depth programmes offered at CCDS. Blend your love for art and design with your passion for baking and creating high-quality pastries in this comprehensive course, which will enhance your skills and fully prepare you for a career in the culinary industry. As part of the Diploma programme, students will study theories of classic pastry and cake design, and explore current trends and modern practices emerging within the industry. Students will work in our state-of-the-art classrooms, learning how to use high-quality ingredients and materials to produce superior artisanal products that are both aesthetic and pleasing to the palate. Taught by industry professionals, each student will receive an educational experience unlike any of its kind, utilizing instructor demos, hands-on practical labs, and team tasks. The Diploma covers Baking of not just cakes, but most confectionery too - tarts, pies, cheesecakes, cookies and breads! In addition, the students work practically with almost all icings - whipped cream, ganache, royal icing, fondant, gumpaste. Using these all latest cake decorating techniques are taught after developing strong foundational skills. Further, the course also includes a session on chocolates, science of baking, administration of a bakery, marketing and costing of products. At CCDS we are devoted to student success and are continually striving for excellence. We encourage individual creativity in a stimulating and supportive environment. Let us help you turn your dream into an exciting new career when you enroll in our most successful programme!